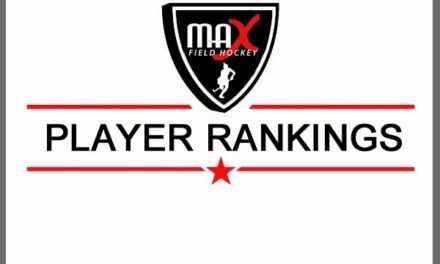 Lakeland High School in New York maintains the #1 spot in this week’s Northeast Region Top 20 Rankings. The Hornets faced Rye last week and come out on top 3-1 in Head Coach Sharon Sarsen’s New York State record-breaking 579th win. They now sit at 5-0 on the season. Garden City holds steady at the #2 spot, also with a perfect 5-0 record. There was lots of movement in this week’s Top 20 beyond those two top schools. Shenendehowa moved up to the #4 spot after registering a convincing 4-0 win over Section II rival Burnt Hills-Ballston Lake who started out the season on our Preseason Rankings. Our Regional Team-of-the-Week Staples (CT) made the biggest jump of the week, moving all the way up to the #8 spot from #18. They are off to a 5-0 start and looking to be a very strong contender in Connecticut. We have 3 newcomers to the Top 20 this week. 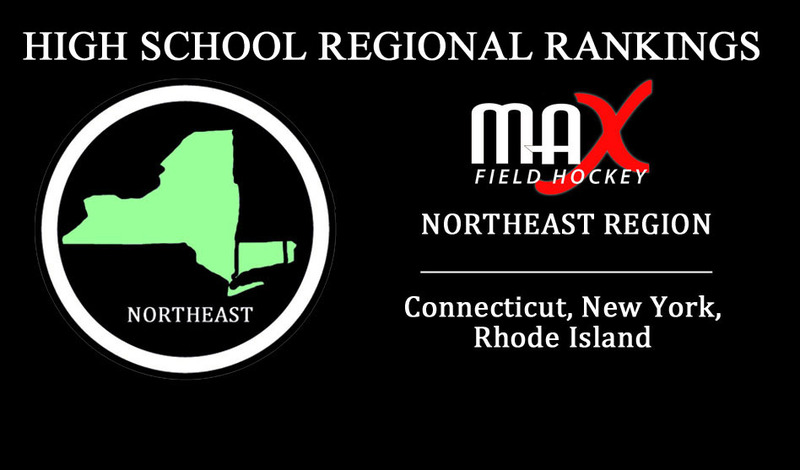 Norwalk (CT) enters at the #17 spot after starting the season 5-0 and registering some convincing wins, including a 5-3 win over then ranked #13 New Canaan last week. Greene Central (NY) enters at the #18 spot, after getting two big wins last week- a 4-0 win over Vestal and a 1-0 win over #16 Maine Endwell. 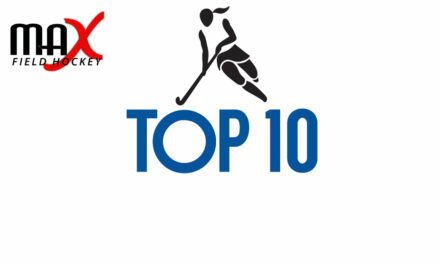 North Kingstown (RI) enters at the #20 spot after getting a 1-0 win over Barrington last week. 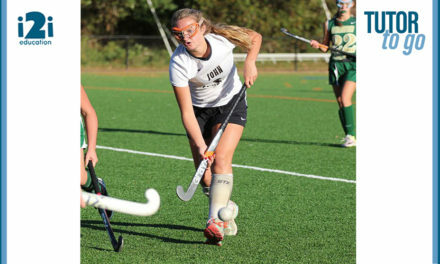 The defending Division I State Champs are 4-0-2. 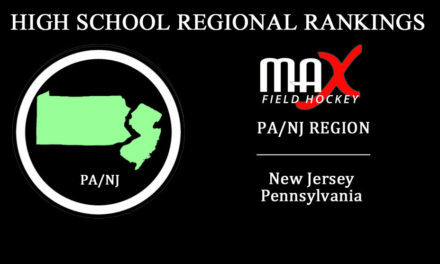 A handful of other schools came onto our radar this week (including Scarsdale (NY), Branford (CT) and Ethel Walker School (CT)) and we will be watching them closely over the next week. Our key match-up this week is #1 Lakeland vs #3 Wilton at Lakeland on Saturday.